See the classical sites in Guilin includes take a Li River cruise to see the most mesmerising scenery of the mountains. Take a chance to acknowledge the Chinese authentic farming life, enjoy the idly countryside in Yangshuo and Li River. 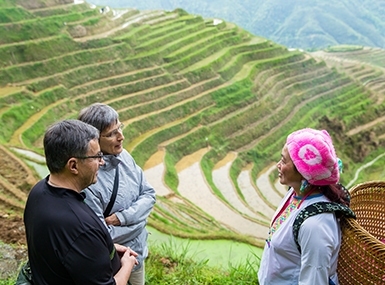 The mysterious Zhuang and Yao minority culture and their customs, have a beautiful panorama on terraced field. 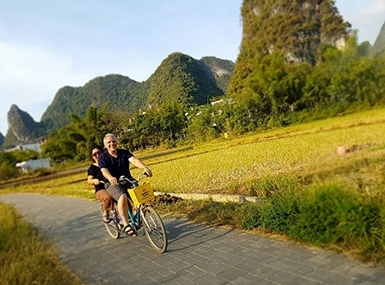 Take a 3-star luxury boat down to the picturesque Li River, and then cycling to the countryside, visit one of the local farming family and learn comprehensive reforms in rural areas. 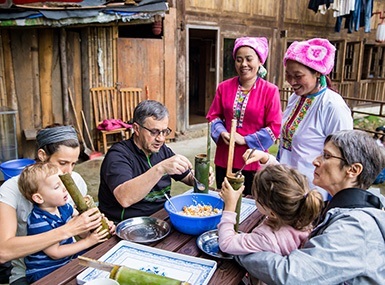 This tour will get you in-depth explore Guilin Minority group by visiting their village, visit one of the local family and learn how to make their bamboo rice, see their lifestyles and custom dress. 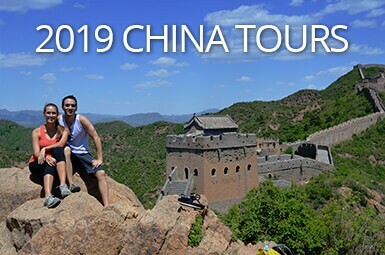 This is NO SHOPPING TOUR that ensure your enjoy most of Guilin in limited time, we don’t go to the regular tourist route but putting more experience activities in the itinerary for enhancing your trip. 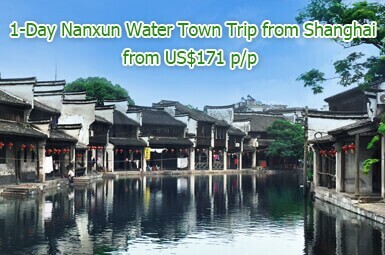 Round trip transfer between Hong Kong and Guilin are included. 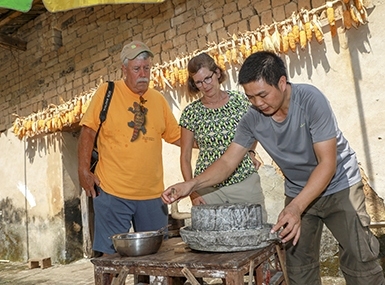 Acknowledge by the real Chinese farming life and taste the famous Guilin rice noodle. 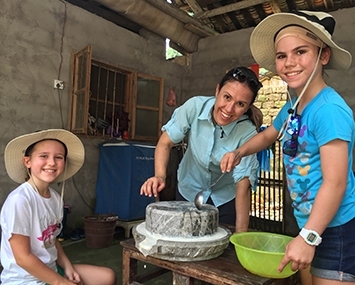 Flying out of the non-stop city of Hong Kong, you will make a break in Guilin&apos;s intoxicating natural scenery by visiting Longsheng&apos;s Rice Terrace and humble village. The iconic ‘must-see’ destinations of China from north to south. 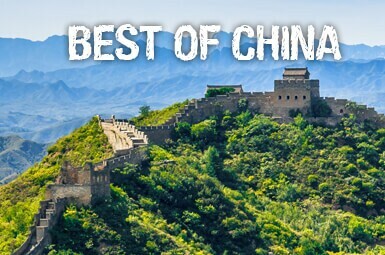 Visit the less-crowded section of the Great Wall at Mutianyu and use the cable car there. This article will tells you the best time and ways to see Li River. 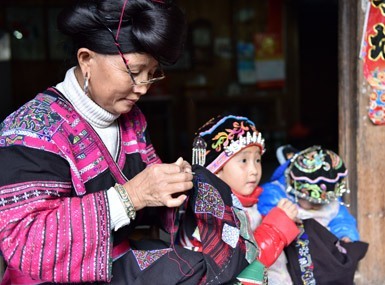 Enjoy the tranquil countryside in Yangshuo, immerse yourself as a part of the stunning scenery, visit one of the local farming families and see what their life like. 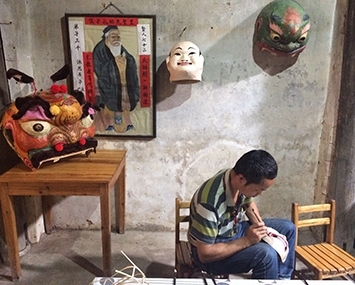 To discover something more of the story of Daxu, You will then have a chance to visit a local crafts workshop and learn how to do local handicrafts. For anyone interested in history and culture of Chinese minorities, and a nice place to enjoy the picturesque terraced-field scenery. 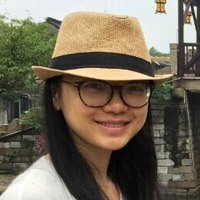 Vivian formerly worked as a tour guide in Guilin for over 5 years. She knowns Guilin like back of she&apos;s hands, about the best travel routes, best value-for-money hotels and best restaurants. An expert in improving customers’ travel experiences, she harnesses user experience and uses it in the marketplace. 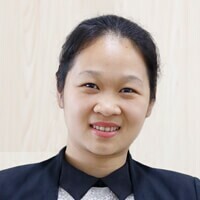 She is Guilin native that works as a travel consultant for over 10 years, ranked as 100% satisfaction by customers feedback and helping over 4,200+ tourists create their trip to China, excels at working out solutions for customers. 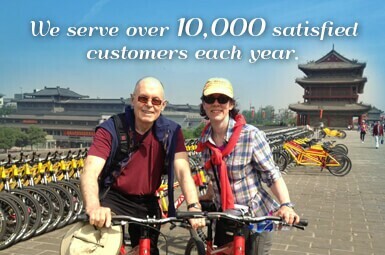 If you want to consult anything about China tour, welcome to contact her at 800-933-7181. 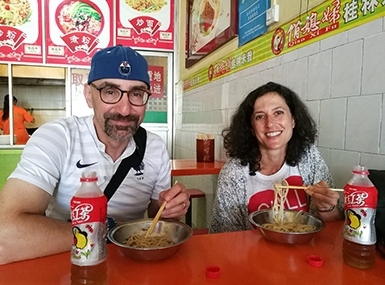 He is an enthusiasm and experience guide, he likes to take customers experience the real local life, introduce great Chinese food to everyone. 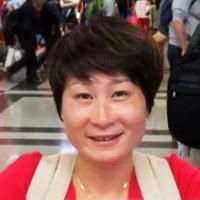 Jenny worked as a Tour guide for over 15 years, she&apos;s very attentive to customers need, thorough, knowledgeable, always willing to help, and gives a great suggestion to make a whole trip much more enjoyable. 1. 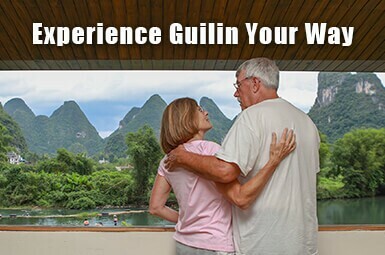 When is the best time travel to Guilin? Spring, summer and autumn from March to October is the best time to Guilin, since the weather is comparable comfortable, and the scenery is quite different in these seasons. The annual average temperature in Guilin is 18.9℃（66.02℉）. The highest temperature falls in July and August, with the monthly average temperature of 28.3℃（82.94℉）. The coldest month is January, with the monthly average temperature of 15.6℃（60.08℉）. The Chinese golden holidays are Chinese Spring Festival from late January and early February, lunar days are different every year. National Labors Day from May 1 to May 3, and Chinese National Holiday from Oct.1 to Oct.7. the visitors especially Chinese tourists are more crowded than the usual time, and price of hotels higher cause the number of visitors are three or four times higher and the demand exceeds supply. March to May is the rainy season in Guilin, you will see the classical scene of misty and clouds above the river and mountains really like land of surreal. 2. How to get to Guilin? 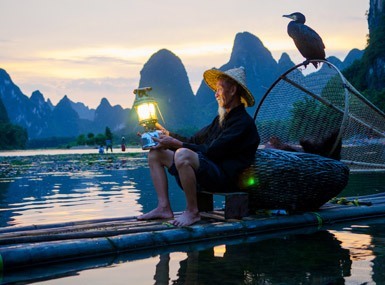 Guilin is a popular tour destinations in China that set up with one international airports and three high-speed railway stations, it is quite convenience to get to Guilin by flights or trains from most of the cities like Beijing, Xi’an, Shanghai, Guangzhou, Shenzhen, Chengdu and etc. There are direct flights go between Guilin and Hong Kong every day, and only takes 1 1/2hours. Take a city subway from Hong Kong to Shenzhen, and then take a high-speed train to Guilin (3 hours). 3. 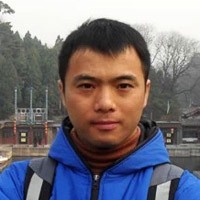 How to plan a tour in Guilin? 4. 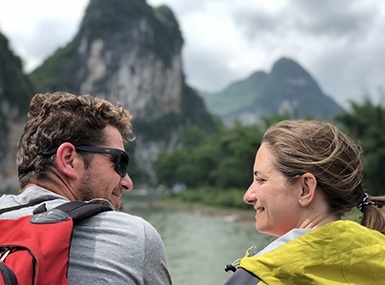 How to take a Li River cruise? 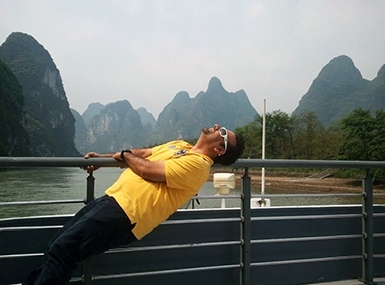 Boat cruise is highly recommended for visiting Li River and it’s becoming an indispensable itinerary for visitors. Li River gives life to the whole of Guilin, with a post-monsoon stretch of some impressive greenery that hugs the entire trail of the river. Along the river you can see magnificent karst hills, bamboo groves, countryside scenery, crystal water with rocks and plants and rocky shoals. Highlights along the way include Nine Horses Fresco Hill, Yellow Cloth Reflection, 20-Yuan Bill Hill, and Xingping Ancient Village. How to purchase the ticket: you can purchase ticket in the cruise pier, but it cannot promise the tickets available the day you departs. 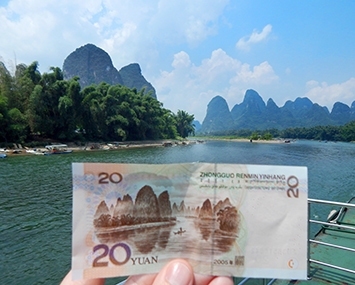 The tour agents do not provide ticket booking independently, only Li River Cruise package tour available includes pier transfers, cruise tickets and tour guide. 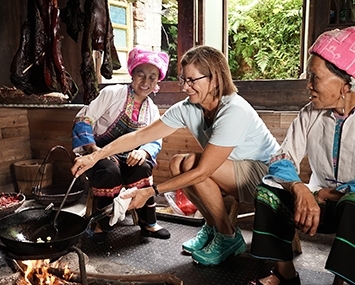 How to experience a local life in Guilin? Send us a message and get response within one working day! Your personal information will be totally confidential.